Price: $25 For: Him or Her Interests: Home, Entertaining and Cooking These are really cute. They wobble and turn but never fall over. 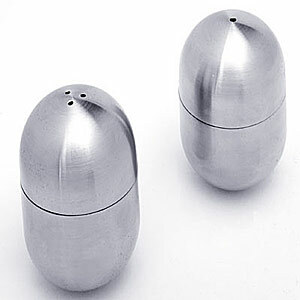 A little industrial looking but since they are so small and wobbly they are the perfect addition for any modern home. Available at Brookstone .